It reflects the notion that the yogi is not in control of his/her life or the universe and that he/she submits to a higher power or the higher Self. Namaha is used in mantras and shlokas. In yoga, chanting a mantra is a practice that yogis use to focus concentration on one thought and/or still the mind in meditation. When namaha is part of a mantra, it reminds the yogi that he/she is part of the universe and gains peace only by removing the focus from him/herself. Rose is a young old lady with a great energy. 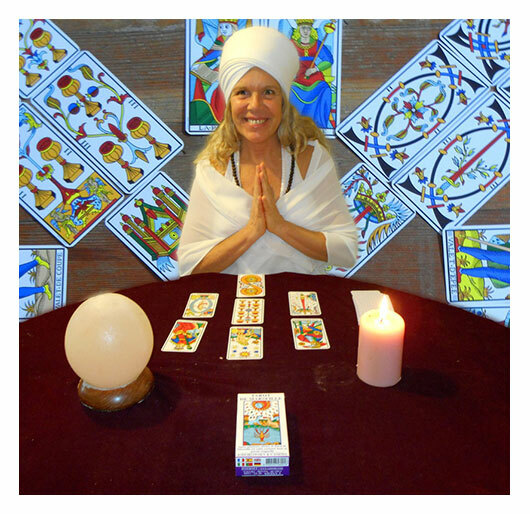 She has special healing powers; her skills range from yoga and meditation guide to reiki master. 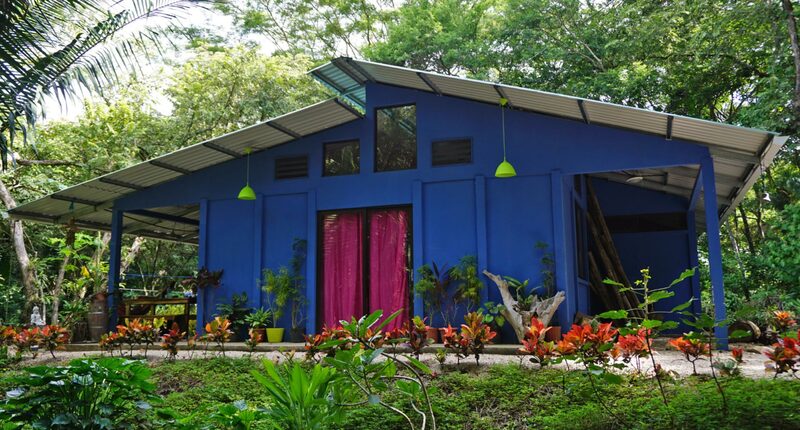 NAMAHA house is planted in the middle of an amazing natural sanctuary where sounds merge from birds, frogs and howler monkeys. Delicious exotic dishes are occasionally a treat from Chef Junior -not included- to travellers who want to take a break and enjoy a luxury meal. 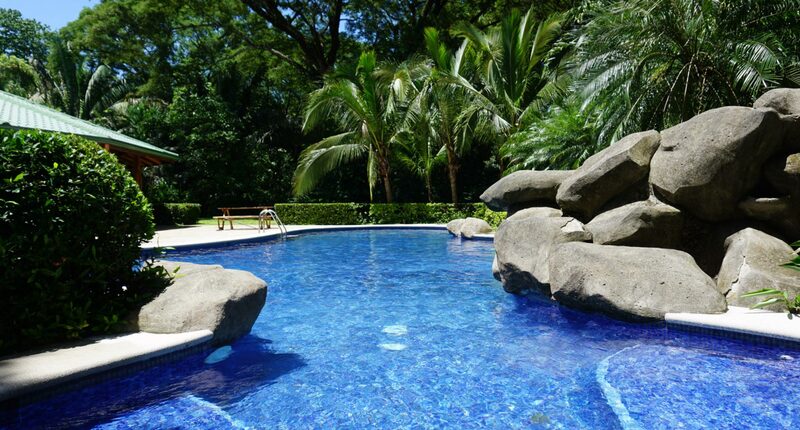 While staying in NAMAHA house, enjoy private yoga classes in our retreat in the pool area. Surrounded by hundred-year-old trees, you can share a meditation session guided by Rosemarie, an experienced yoga instructor who will conduct a private yoga class or meditation session. Exclusive for NAMAHA House, enjoy private massage sessions in our retreat by the pool. 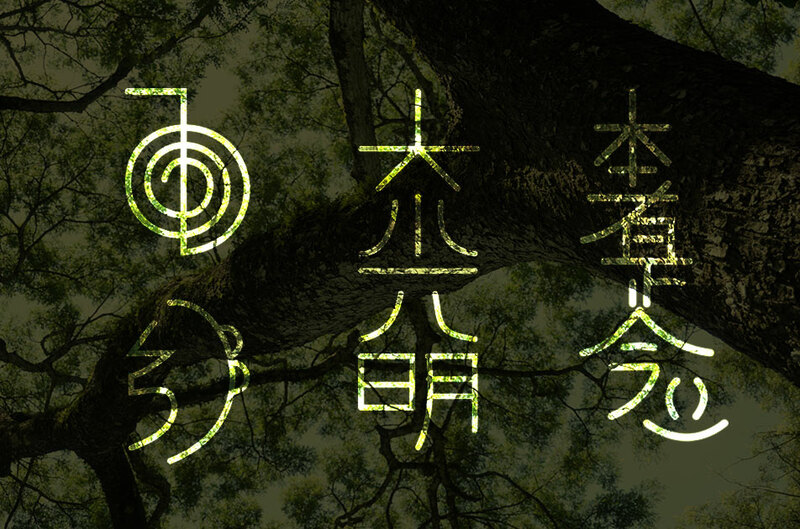 Surrounded by hundred-year-old trees, you treat yourself with an extensive massage session by Rosemarie, with mixed therapeutic and relaxing massage techniques. 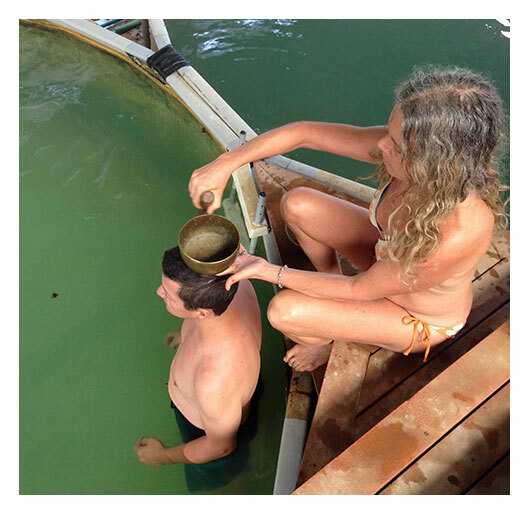 While staying in Nosara or Guiones area, experience NAMAHA Sound Healing sessions. 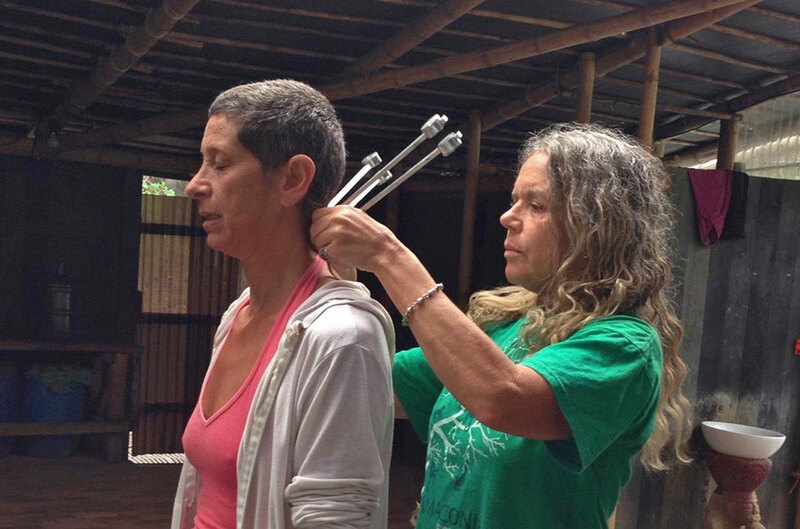 In a rainforest predominant secluded area, relax and enjoy this sound healing experience guided by Rosemarie, an experienced healer, specialized in sound techniques among other. Rose is a certified reiki master who help you understand this ancient art. 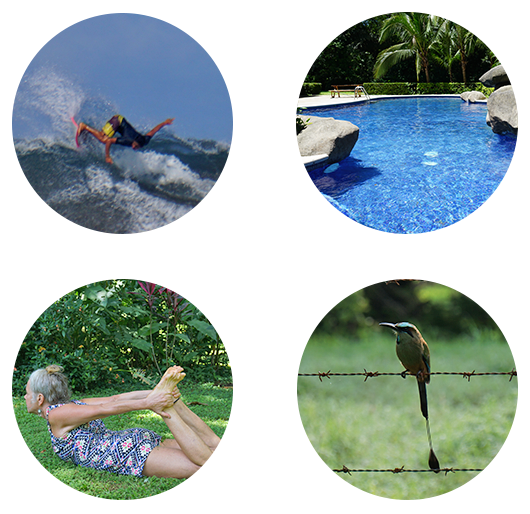 While staying in Nosara or Guiones in Costa Rica, you can learn about this ancient practice with one of the most experienced people on this discipline in this area. 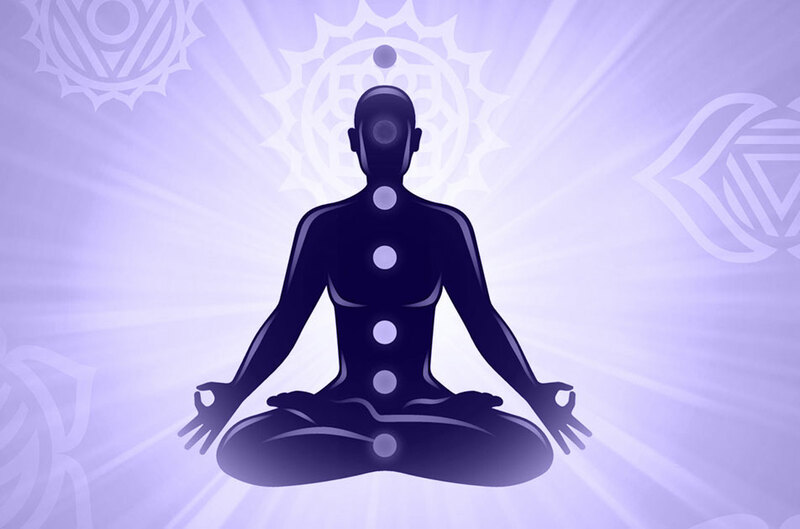 While enjoying your stay in Nosara or Guiones, align your chakras. This workshop is 3 hours long, sometimes more… Be prepared to relax and learn about this ancient art and how it affects your life. Rosemarie has a long experience in this field too. 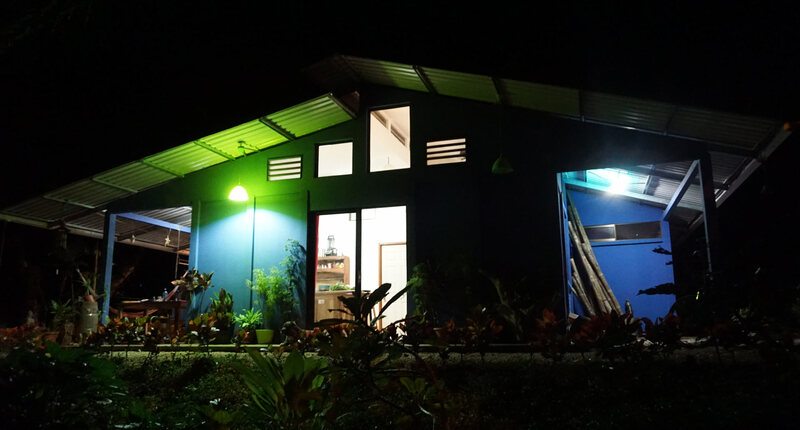 NAMAHA is a 2 bedroom house on a compound which shares a common space with garden and beautiful trees, including a big rancho where we can practice yoga, meditation, or just spend some time and relax by the pool. The guest suite is available for one or two people sharing a twin-size bed and a private bathroom. 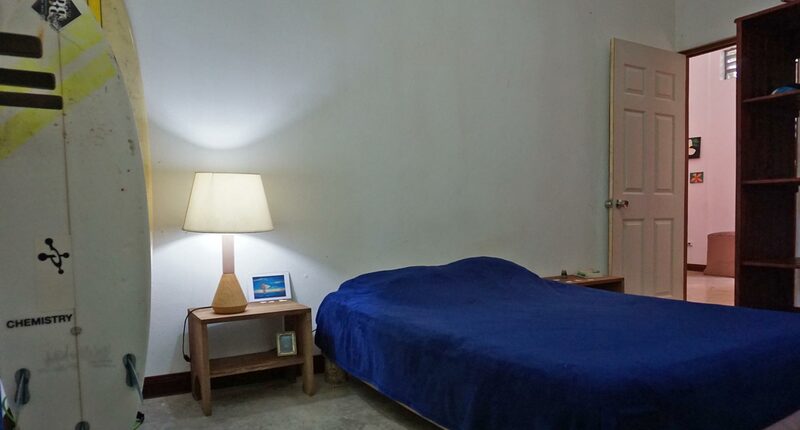 Available only January 15 thru April, you can rent NAMAHA house with complete occupancy, 2 rooms with their private bathroom, living room, kitchen and terrace at your disposal. 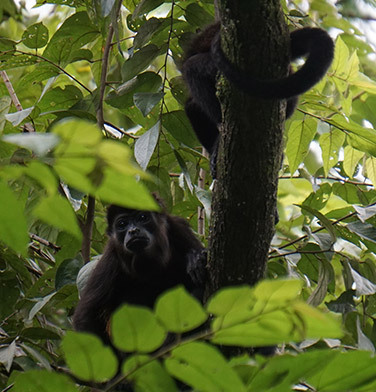 I have been living in Costa Rica for the past 15 years... I've lived in several different places and I choose Nosara as my special place. 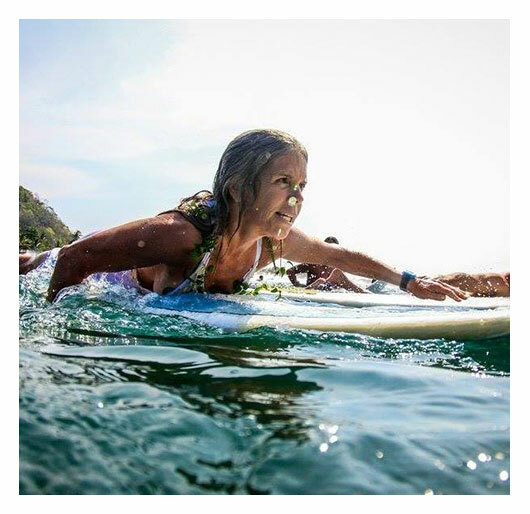 I know my way around and I love to surf and enjoy the perks of living in beautiful Costa Rica, so I know where to go see the turtles nesting, or where to get some nice waves, get surf lessons and also all the yoga activities around the area. 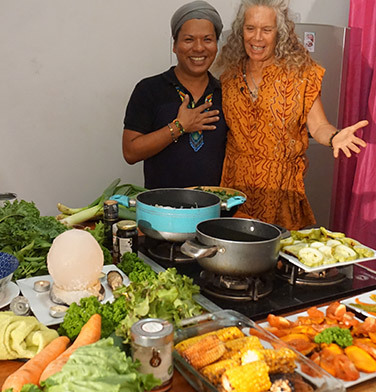 Nosara has had a sustained growth in la last 10 years and has many attractions, -mostly dependant on our awesome climate, nature and wildlife- that can be better enjoyed with a good planning and some useful information I can help you have some fun on a reasonable budget. I hook you up with Horseback Riding tours, ATV tours, bicicle rentals, car/truck transportation, etc. Rose was very friendly and fun to talk to. 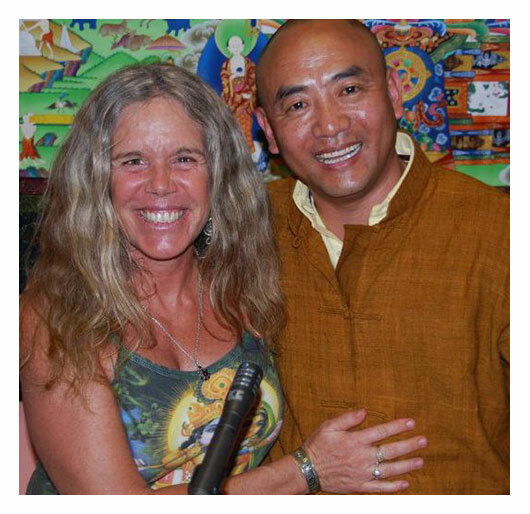 It was great meditating with her and doing yoga in the mornings. We went out for Thanksgiving dinner and met some new friends which was a special memory. Also I highly recommend trying to go fishing with Agüita if you can for a great adventure. Es mi 4ta vez en Nosara y nunca había disfrutado tanto mi estancia, cada día fue perfecto y Rosemarie es una persona fantástica, tiene mucha energía positiva y es muy atenta. La verdad es un lugar súper recomendado y no dudaría volver ahí. De esos lugares y personas de los que cuesta despedirse! Many thanks to Rose; a beautiful, generous person who went above and beyond to make sure I enjoyed my relaxing stay. Not only was she the perfect hostess, but I have truly made a life-long friend. ...To walk it's about 30 min. to the beach (playa pelada) but there is a good bicycle you can use. She's a very nice open hearted person with a lot of knowledge. I will stay there again. Also the dog "Papi gordo" is super sweet and a good protector of the house. I can recommend it a lot! Rosemarie’s house is simple, though it has everything you might need. 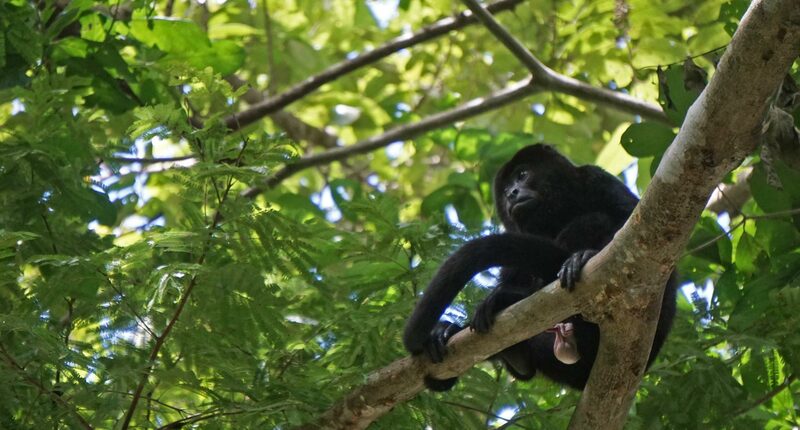 It is surrounded by the jungle, and you can see many animals around while relaxing in the hammock. Rosemarie is a wonderfull woman, the most positive woman I ever met. My boyfriend and I really enjoy to spend time with her, we share several diner together. We had as well our privacy. 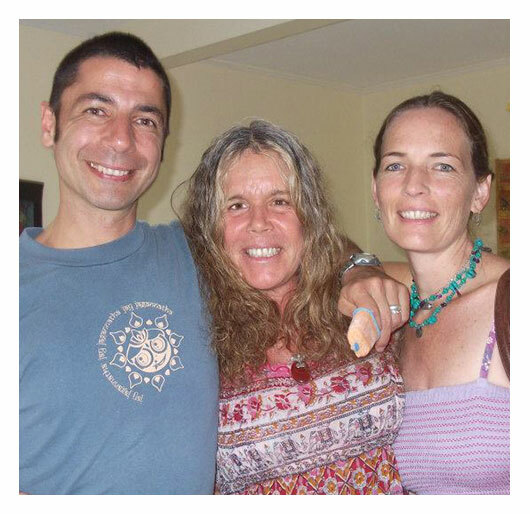 Rosemarie Gonzalez Gainza, RYT-500, is a Holistic Health practitioner, Certified Yoga teacher, Reiki Master, and the founder of Vida Asana Retreat Center in Costa Rica. Her style of Yoga combines principles of Ashtanga, Bikram, and Anusara, creating a strong, healthy, and happy flow. Her classes relieve stress and anxiety, improve balance and flexibility, and increase strength and calmness. 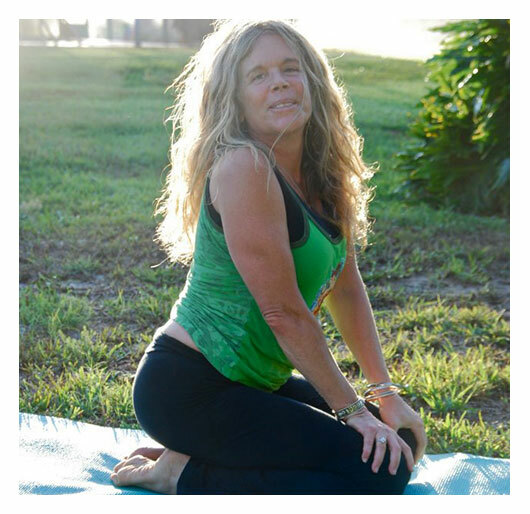 A practitioner of yoga since 1988, Rosemarie has 30 years of teaching experience, and has trained and studied with world renowned teachers including Pattabhi Jois, Desiree Rumbaugh, Shiva Rea. 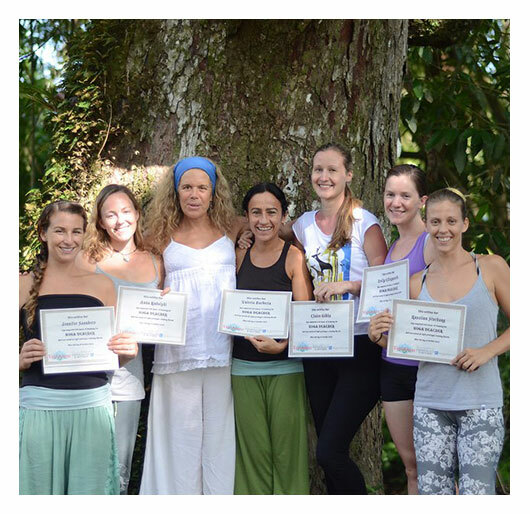 Rosemarie trained students to become yoga teachers. 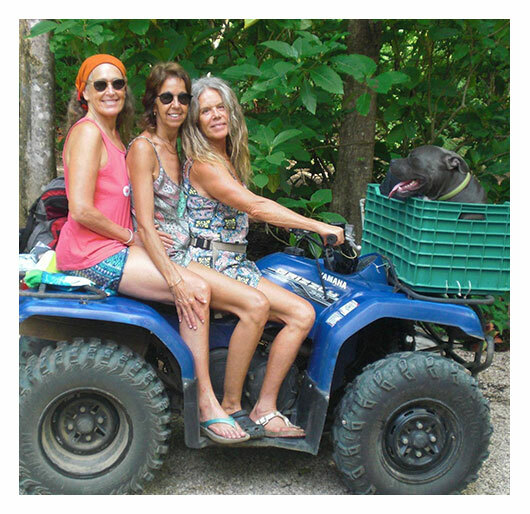 Raised in Argentina, Rose has traveled and moved a lot; she has lived and taught in Costa Rica, Hawaii, California, Mexico, and Sarasota, FL. 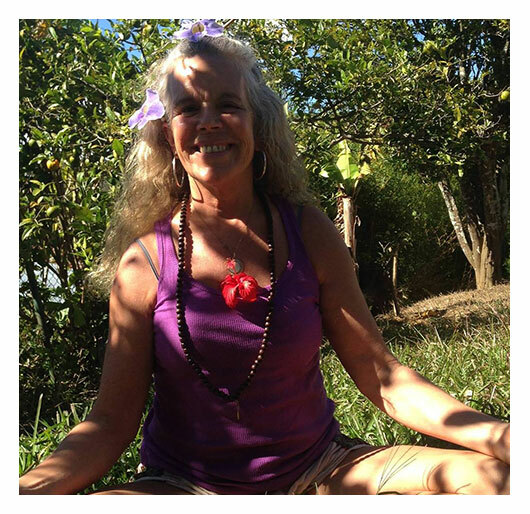 Rose now lives in Nosara Beach, Costa Rica; from the NAMAHA House, she offers healing, private yoga classes, coaching, workshops and reiki attunements. She is finishing her book "Lupe desde el cielo" where she shares her heart-breaking experience with the loss of a daughter; striving to help others overcome the departure of a loved soul. Rose is a fervent student of A Course in Miracles; she is a great listener and her heart is always open. Send me your reservation request.